Morning Girly! Oh yeah! How cool it would’ve been if someone comes and wakes you up with such wishes! Rather, I just fantasize at times if I could just have a personal helper every morning especially to style-up my hairs. Seriously, those last minute hairstyles for work just irritate me badly. Ladies! Whether you keep hairs long or short, they’ll still take their time to sort. Keep it loose or knotted, twisted or braided but with these exciting hair-do’s you’ll definitely save the crucial last minutes. I personally love this! Among various last minute hairstyles for work, I always choose this and trust me this has never betrayed. Side part the hairs. Backcomb them a bit and rise slightly in order to form a puff. Tuck in a pin and let the other hairs float free.Some guide on choosing the perfect hair wigs. A bun is fun baby! Try it! Off-course you don’t me believe me, right? Then try it yourself girly! And don’t forget to give credits later! 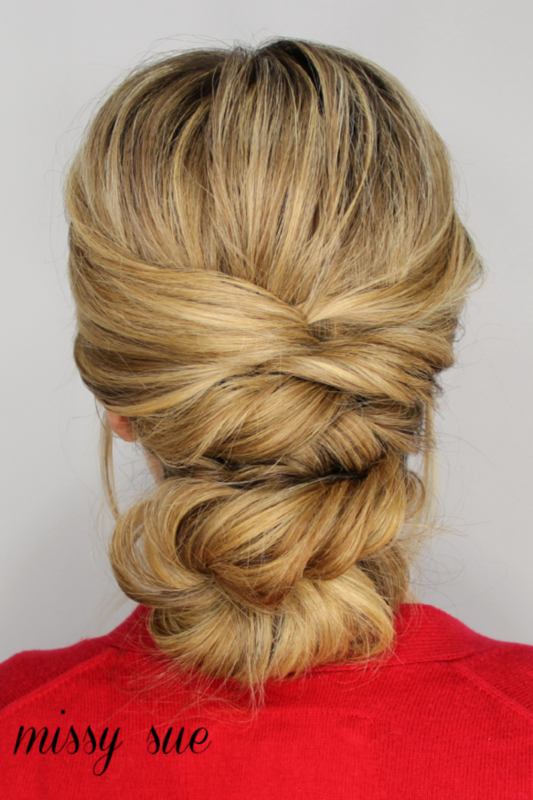 A knotted bun is perfect for work. It’s professional and trendy. It’ll hardly take any time. 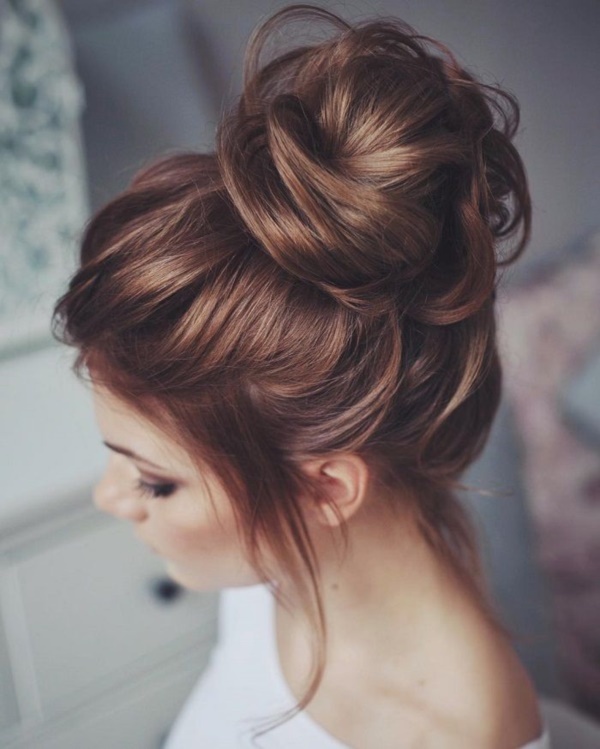 Just twist and roll your hairs at the bottom so that they form a bun. Use bobby pins to hold them and see you’re done. No! This isn’t the regular one. 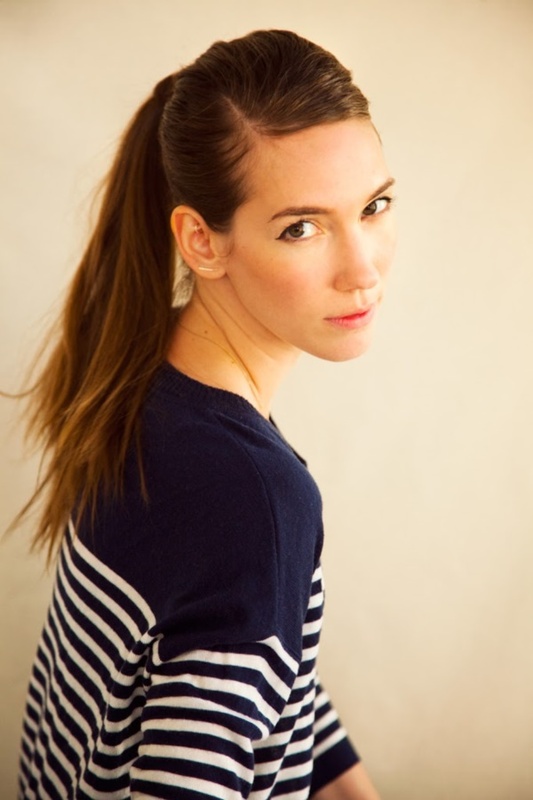 High-pony tail reduces the length of the hairs. If you wish to show length go for a parted pony. Divide the hairs into 2 sections and make two ponies. It’s easy and time-saving. Stay humble and subtle with French rolls! 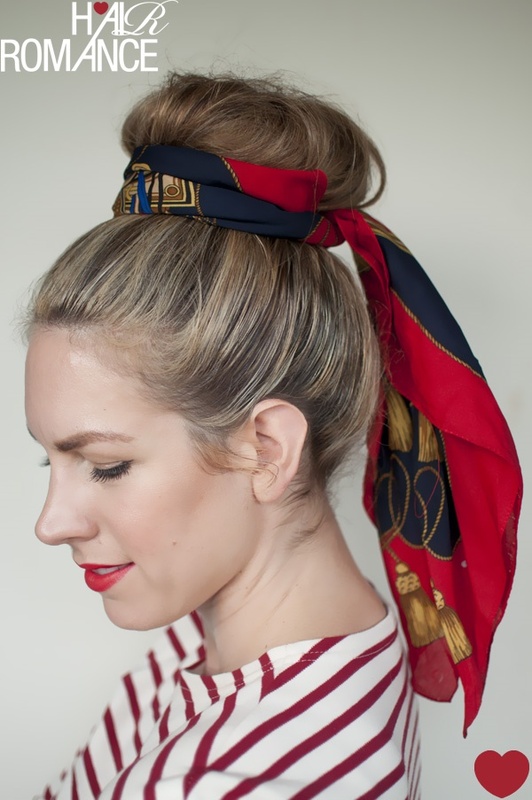 French rolls will be included in last minute hairstyles for work list for years to come. Their subtlety and on time look makes them more popular, especially in the running mornings! You can look royal and gorgeous at the single instant. Say yes to mermaid tails! Fishtails are out baby! Your office look will become eye-catchy with mermaid tails. It’s not at all complicated as it looks! 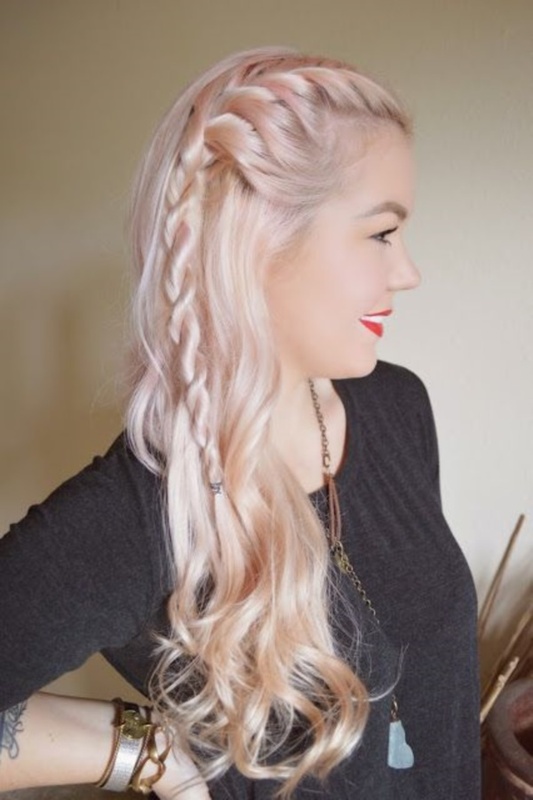 You just need to pin up two regular braids that’s it! Go for rope twist this morning! You must’ve tried this in your childhood when you’re unaware of making braids. See now this is one of the easiest last minute hairstyles for work. 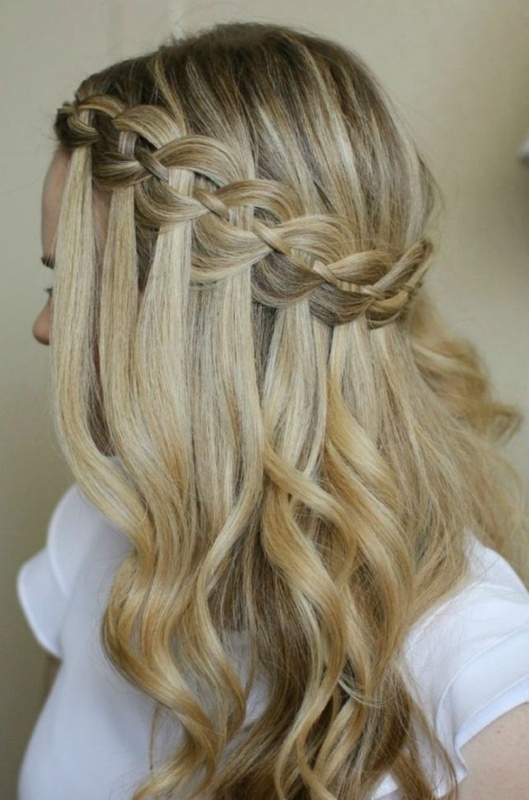 Tuck a band at the top and twist your hairs to make a rope-like style. The messy bun is sassy! I know you’re a lazy this morning. Hell, who’d want to wash hairs with the clock ticking so fast, now what? Are you thinking what needs to be done? That’s the point lady! 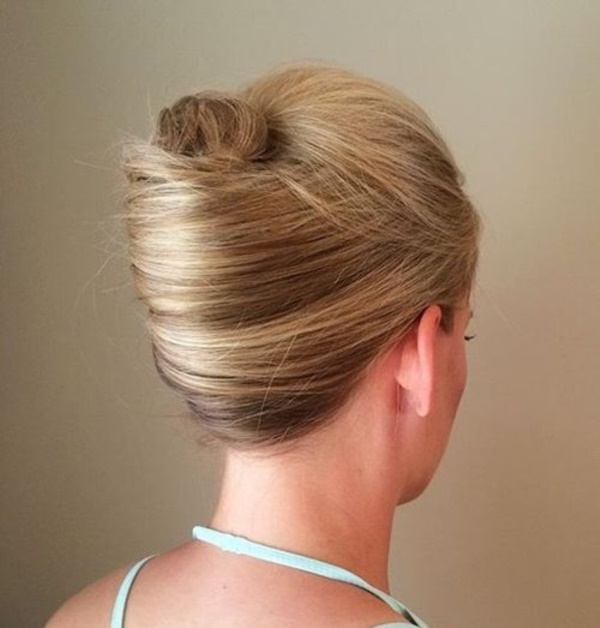 For a sassy messy bun, you actually don’t need to do anything. The hairs are already a mess and you need to bun them tightly. I learned it from one of my colleagues. She was too good at this! 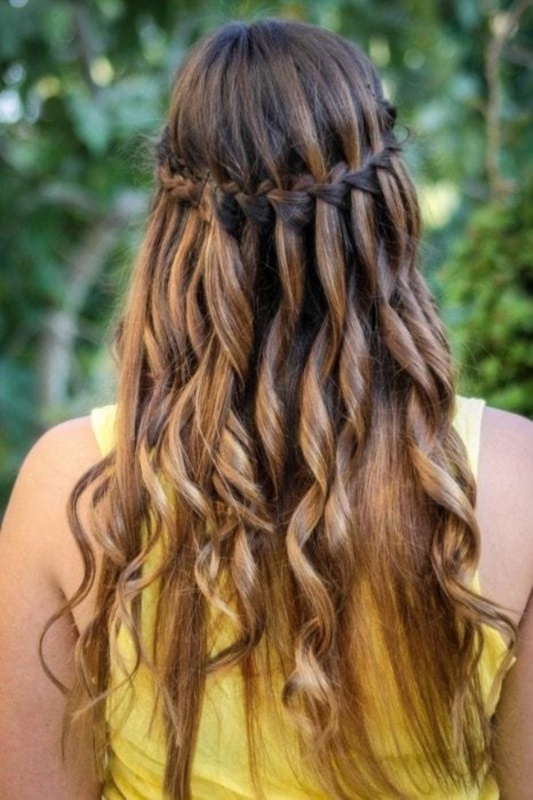 And the best part is you can do this on any hair-length within few minutes. 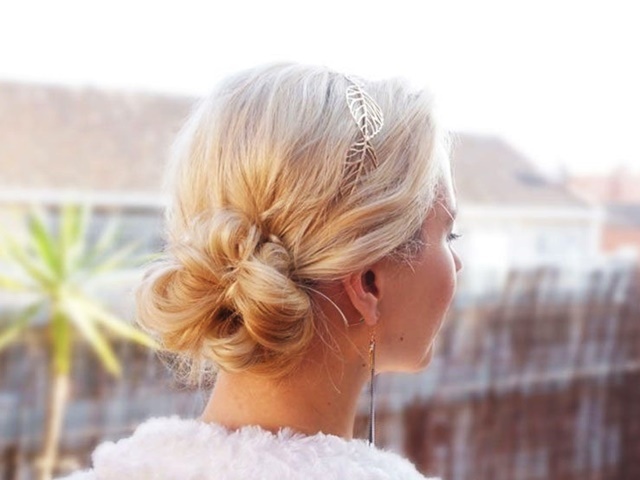 This semi-crown and chic look is absolutely fantastic. Here’s the guide for you. Just try! 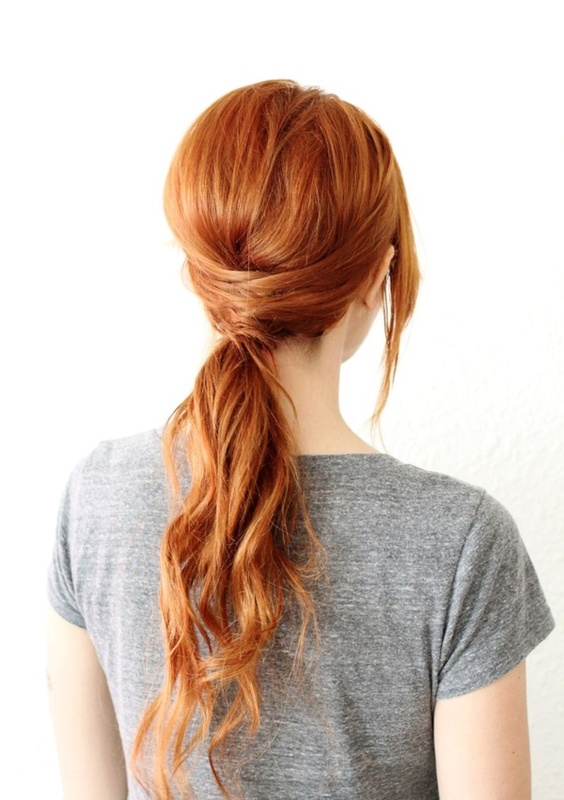 Take the top part, twist it and secure with bobby pins at your head. Now take the left part over ears and pin it gently. Do the same with the right part and pin it below left part. Yes! This is criss-cross hairdo. 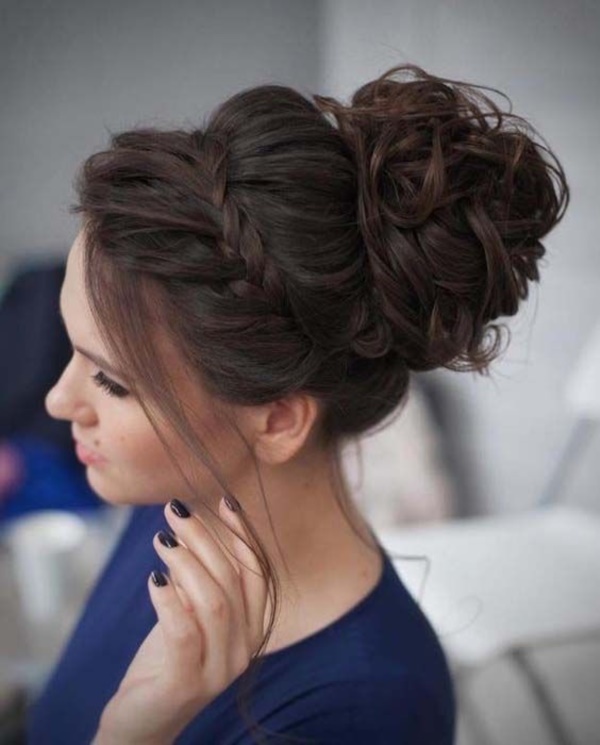 Never thought that last minute hairstyles for work can be such a sport! Use stylish summer scarf fashionably! It’s rightly said the real elegance and beauty is in simplicity. Did you ever imagine that your simple summer scarf can be of such help? You can even do this while hushing towards office or running down the stairs. 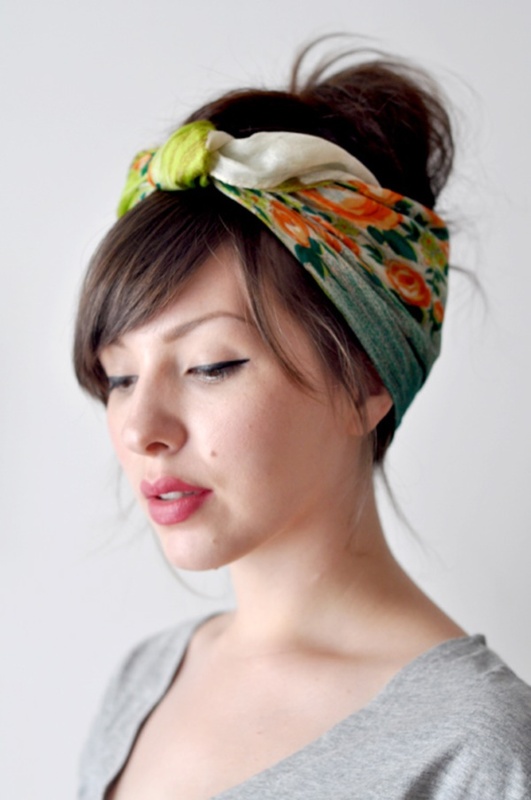 Just bind your hairs smoothly with the scarf. So folks! Willing to get over that boring office look? 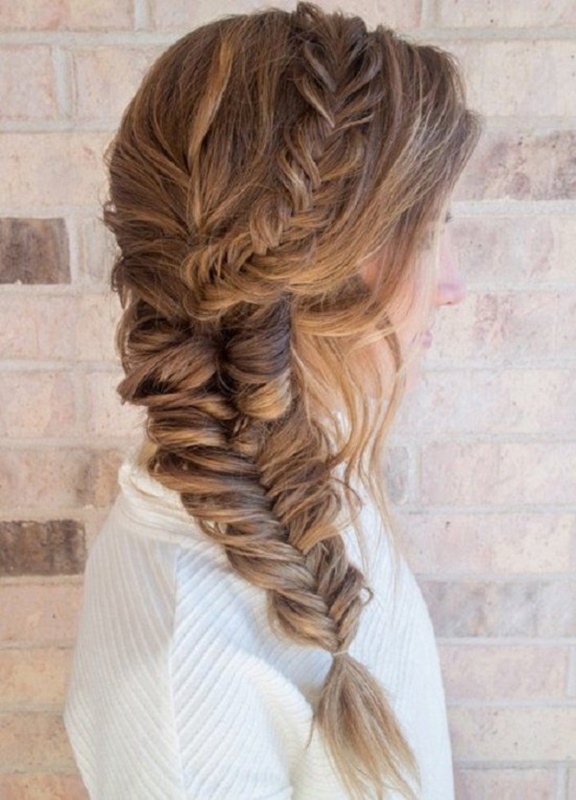 Yes, then these last minute hairstyles for work may seem like a blessing to you. Yeah! We know the importance of saving those morning minutes. Now let your alarm clock booze for few minutes and enjoy your sleep!